My name is Joe Millar Junior, I have been engaged in the Office Machine trade for over 30 years. I was trained in AnCo Business Machine School. I joined my dad who has been over 60 years in the trade. 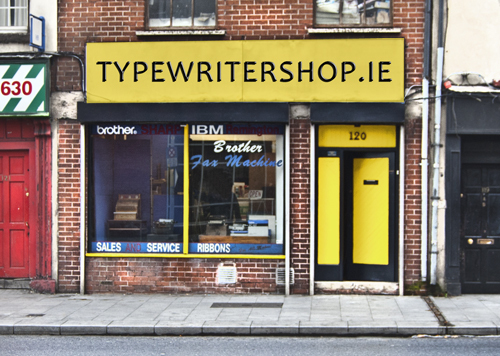 He had been employed in Remington Typewriters which he left and started his own business in 1983 on Upper Dorset Street. We provide Sales & Service on all makes and types of machines like typewriters, fax, dictatating, calculators, copying, printer machines. We also supply and stock consumables for most makes like ribbons, laser cartridges and a selection of paper & office equipment. We now have on board Computer Sales & Service including hardware and software. Added to our business is Emergency Equipment, including first aid kits, defibrillators and fire extinguishers. Please contact us by phone; fax or email.